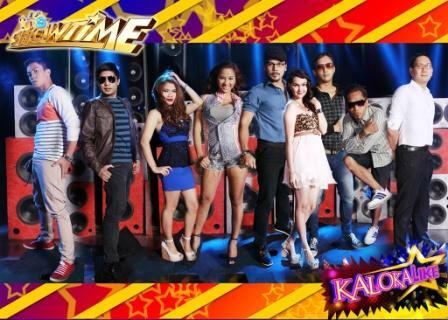 Get Ready for the Battle of the 44 Kalokalikes of "It's Showtime!" 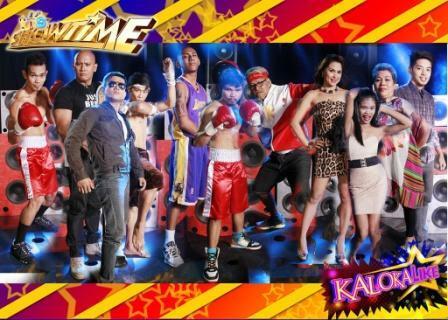 Forty-four look-alikes of the most popular local and international stars will face off and top each other in the grandest gala of “Kalokalikes” called “Kalokalike Level Up” in ABS-CBN’s top-rating noontime show “It’s Showtime” beginning Monday (May 20). Watch as the celebrity wannabes unleash their wild personality and charisma for “Kalokalike Level Up,” the look-alike contest’s semi-finals round that will be held over the course of two weeks from May 20 until May 31. Each day, a group of Kalokalikes will battle it out to try to get a coveted spot in the grand finals that will be held on June 1.
ndustry veterans will sit as judges to scrutinize each of the 44 Kalokalikes from which only one will emerge as the Ultimate Kalokalike who will bring home P300,000. The first runner-up and second runner-up will receive P200,000 and P100,000, respectively. 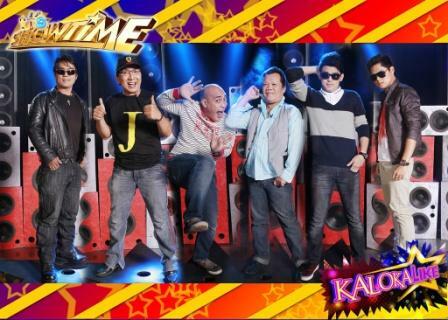 The noontime show’s “Kalokalike” segment has been widely talked about since it was launched in January this year due to some of its sensational contestants Coco Martin, Kim Chiu, Joey De Leon, and Daniel Padilla. 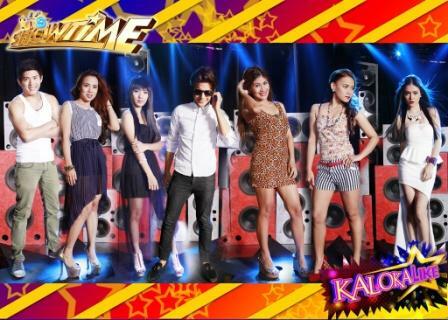 “Kalokalike” has also become a regular trending topic on social networking sites when it comes on in the program. 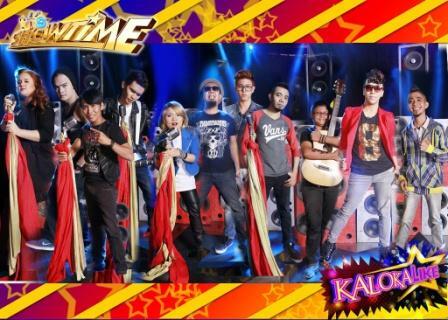 “Kalokalike Level Up” is just one among the many surprises and new segments “It’s Showtime,” the country’s number one noontime show, has in store for its loyal madlang people.